Furstenberg x3 on the 6th tee at PEGC. On Friday, 3 January, Peter Joseph was the referee at the annual Milk Bucket Challenge between the 3 generations of Furstenbergs, Pieter (Snr), son Jimmy, and his son, Peter (Jnr)! 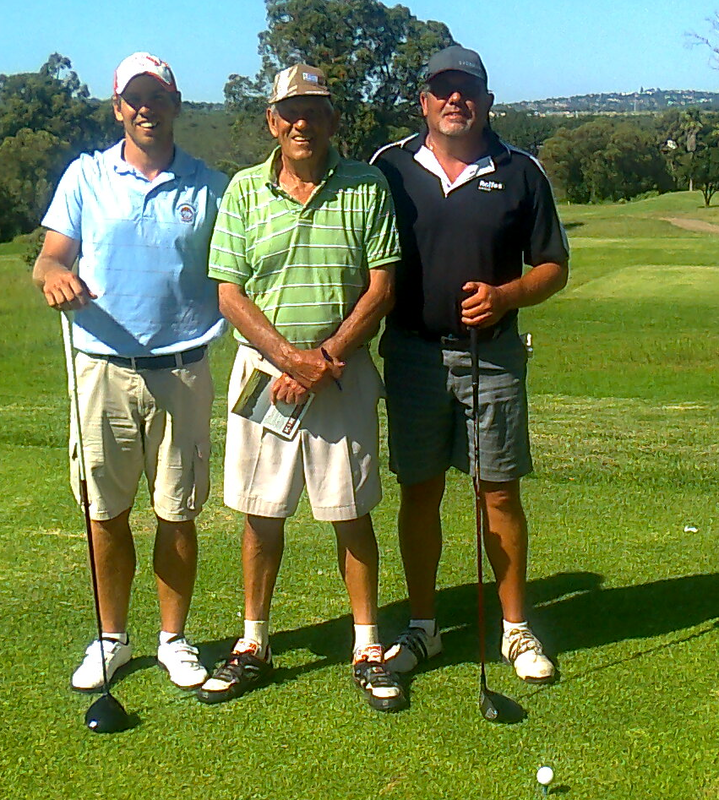 Experience obviously tells, as Pieter (Snr) was the victor. And 2014 starts in fine form. PE though the eyes of the young.